Every Super Bowl champion has to build through the draft. Take for instance the dominant Chicago Bears team of 1985 who went on to win the Lombardi Trophy, or the San Francisco 49ers, wouldn’t have been dominant if they didn’t trade up to draft Joe Montana. That’s why it’s fun to look back at star players that NFL teams are kicking themselves for passing up on. 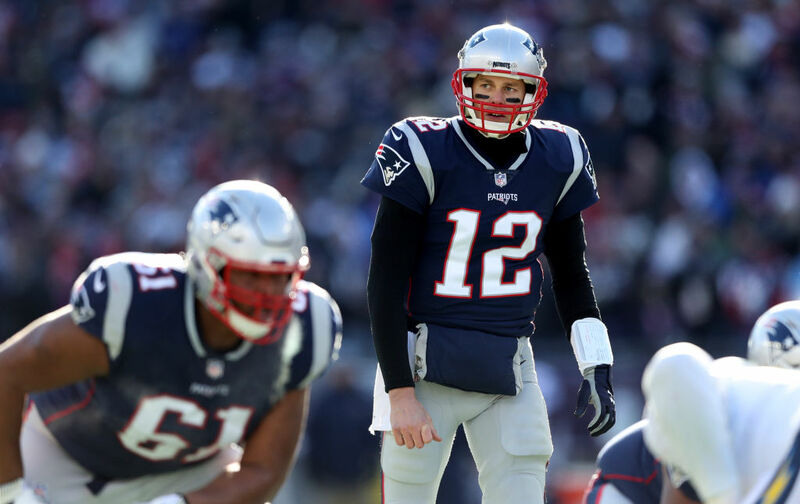 While every team passed up on Tom Brady multiple times, a few players slipped just one spot too far and went on to haunt those teams for years to come. The Cardinals drafted LSU cornerback Patrick Peterson with the fifth pick in 2011. Later in that same draft, the team selected tight end Rob Housler with the 69th pick. 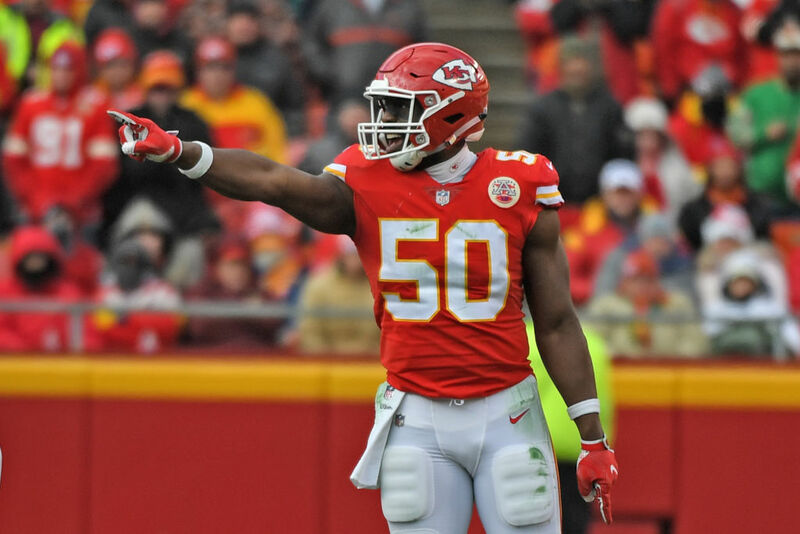 Right after him, the Kansas City Chiefs went for Justin Houston. Peterson is an eight-time Pro Bowler, but Houston has been a significant factor in helping the Chiefs reach the postseason. If the Cardinals held out for Houston, there’s no denying how well he could have been with Peterson. The Bucs last postseason appearance was in 2007. Their awful drafting has been an annual highlight since then. 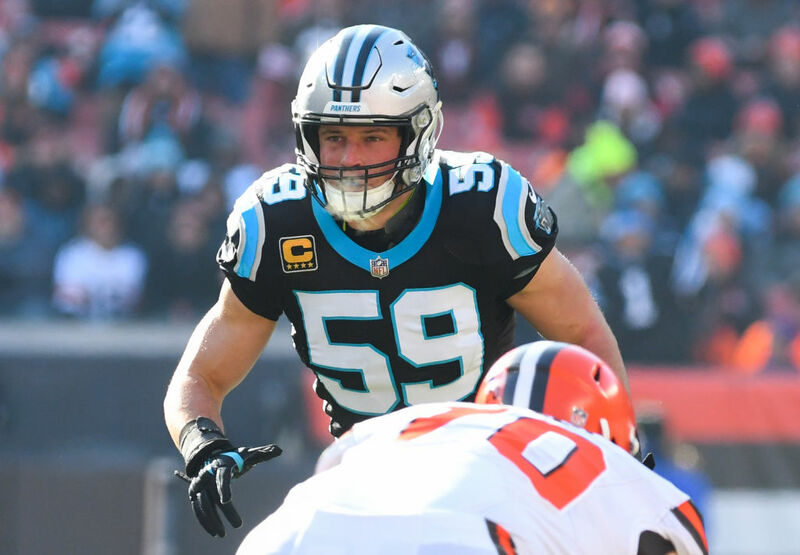 They passed up on the chance to draft Pro Bowl linebacker Luke Kuechly. Instead, the Bucs took Alabama safety Mark Barron. Unfortunately, he didn’t make much of an impact, which is why he was traded to the Rams in 2014. As for Kuechly, the first-team All-Pro selection was named 2013 Defensive Player Of The Year. This one is ironic because AP did have a brief stint with the Cardinals in 2017. But, he would have looked good if he was with both Larry Fitzgerald and Kurt Warner early in his career. He could have played in a Super Bowl too. Nevertheless, in 2007, Arizona used their fifth selection to draft Levi Brown, who stayed with the team until 2013. As for AP, the Minnesota Vikings scooped him up, and he went on to win the 2012 NFL MVP Award and earn seven Pro Bowl selections. Not only is the next player ahead one of the best wide receivers to play the game, but he sits second all-time in receiving yards. For Josh Allen to have success, he needs wide receivers. The Bills lack in that department, but in 2017, they could have had one of the best. However, the Pittsburgh Steelers drafted Juju Smith-Schuster with the 62nd pick as the Bills selected guard Dion Hawkins. In 2018, the USC native finished top five in league receiving with 1,426 yards. Considering the Kelvin Benjamin era failed to get going, the Bills are kicking themselves for not trading up in the draft. Los Angeles Rams: Odell Beckham Jr. In 2014, the Rams had two first-round draft picks. They made a solid selection by drafting Aaron Donald with the 13th pick. However, their second pick, offensive tackle Greg Robinson, has only played in 16 career games. Too bad they didn’t put that pick to good use because many Pro Bowlers were drafted afterward. 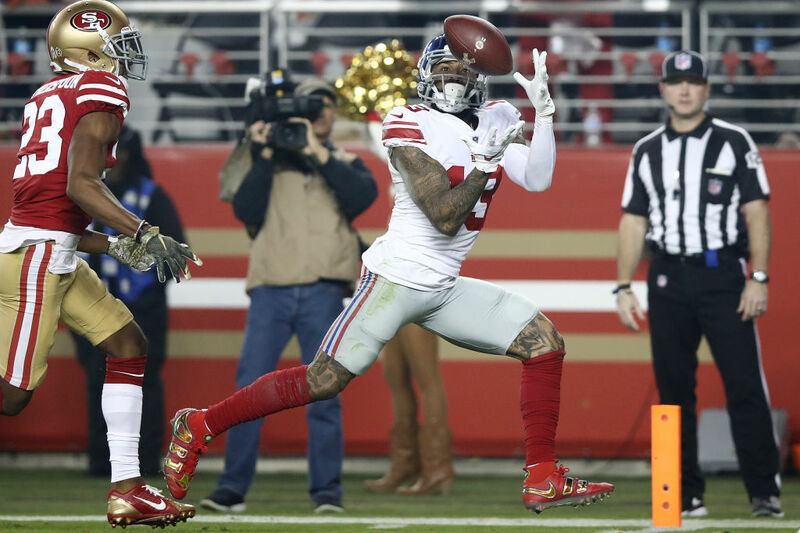 One of those players happens to be Odell Beckham Jr., and if the Rams played their cards right, Odell would have done wonders with Jared Goff and Todd Gurley. Right after Eli Manning was drafted, the Raiders selected Robert Gallery. After that, seven of the first eight picks in the 2004 draft became Pro Bowlers, including Larry Fitzgerald. Not only is he one of the best wide receivers to play the game, but he sits second all-time in receiving yards (16,279), and third in catches (1,303). 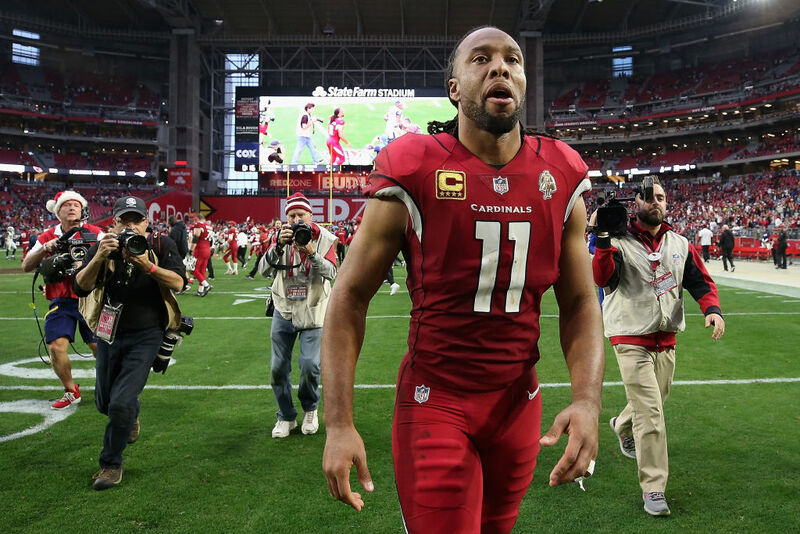 Fitzgerald is a lock to become a Pro Football Hall of Famer. 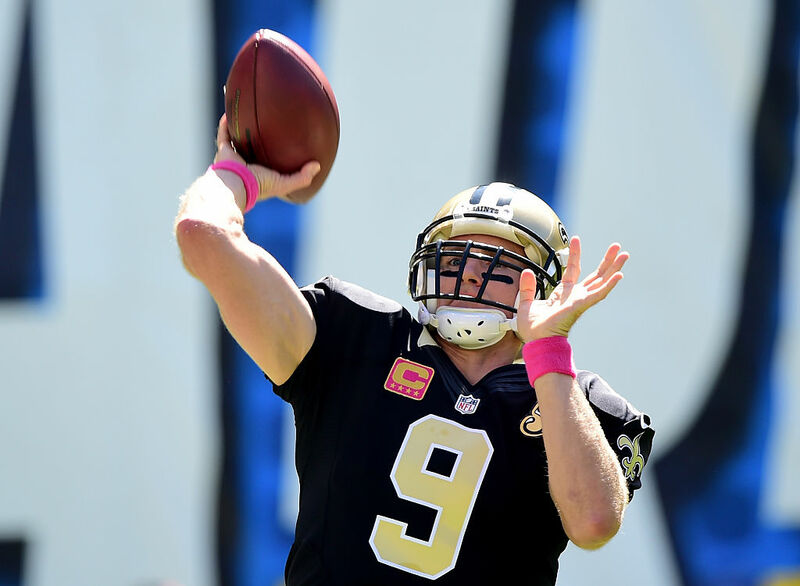 As for Gallery, he called it a career in 2012.
Who was the other well-known quarterback in the same draft as Andrew Luck and Robert Griffin III? The answer is just ahead. 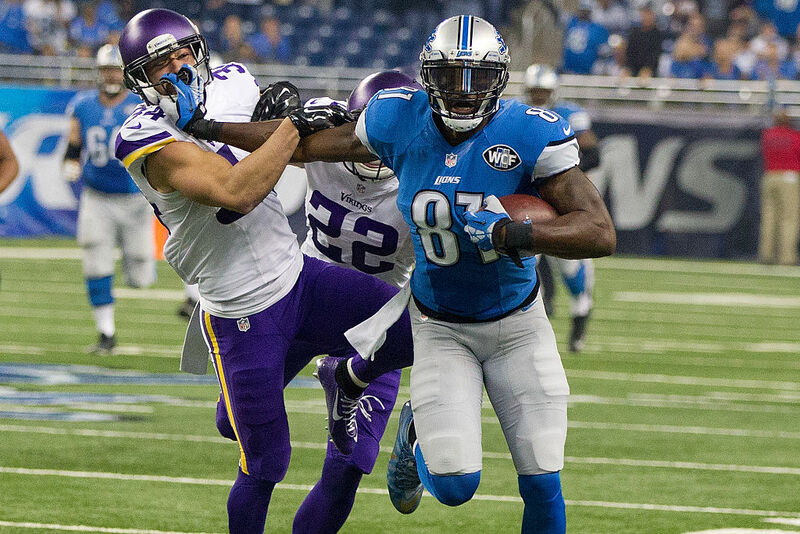 After Calvin Johnson retired in 2015, the Detroit Lions were searching for a new wide receiver. But, the Lions went ahead and drafted defensive tackle A’Shawn Robinson with the 46th selection in the 2016 NFL Draft. Guess who the New Orleans Saints drafted right after him? Ohio State product Michael Thomas. The Los Angeles native has registered three consecutive 1,000-yard seasons. If he was Lion, he could have been a turning point in Matthew Stafford’s career. Despite having Jordy Nelson and Randall Cobb, the Packers could have looked ahead into the future. Both receivers only had a few prime years left, but the team was confident they were good enough for Aaron Rodgers. In the 2013 NFL Draft, Green Bay selected defensive end Datone Jones with the 26th pick. 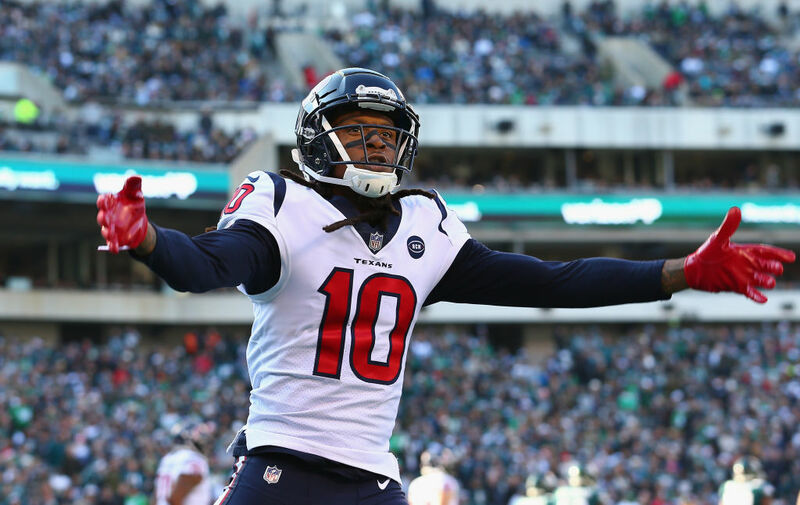 That allowed the Houston Texans to draft wide receiver DeAndre Hopkins. Jones didn’t produce a lot with the green and gold. 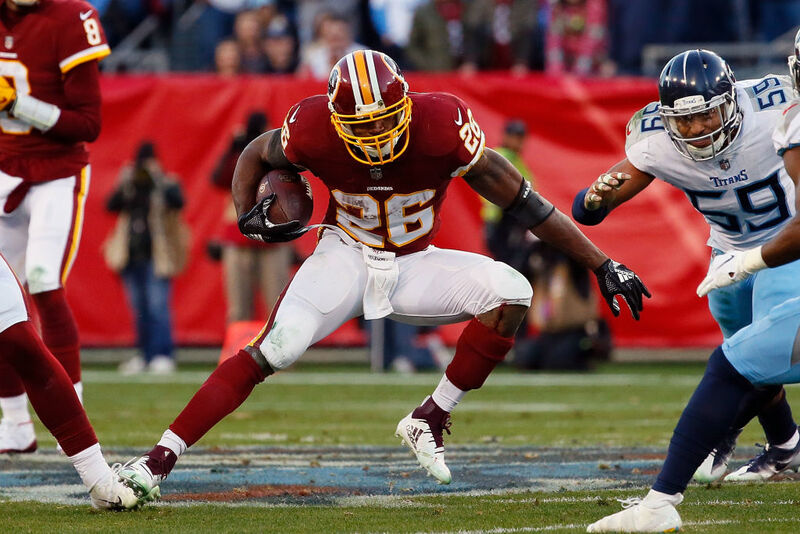 The Rams made headlines when they traded their second pick to the Redskins in 2012. After Andrew Luck was drafted first overall, Robert Griffin III was scooped up with the second selection. RGIII won the Offensive Rookie of the Year Award, but following that, his career was derailed by knee injuries. 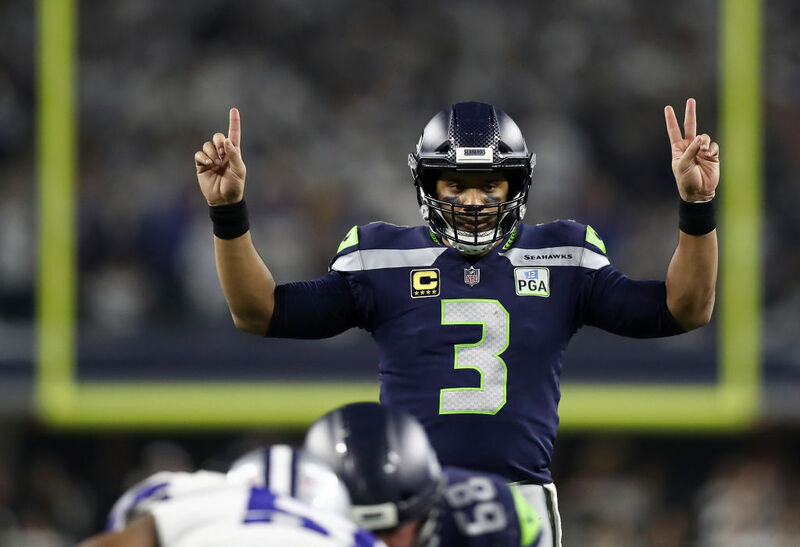 Nobody knew it back then, but if the Redskins dug deeper into the quarterback prospect list, they could have had their hands on Super Bowl champion Russell Wilson. In 2014, Buffalo selected Clemson wide receiver Sammy Watkins instead of a future Defensive Player of the Year. In 2015, Jameis Winston and Marcus Mariota went off the board as the first two picks. The Jacksonville Jaguars went with Dante Fowler Jr., who was drafted right after them. Fowler struggled to make an impact in his short tenure in Jacksonville, and was traded to the Rams in 2018. Speaking of the Rams, they drafted Todd Gurley with the 10th pick, seven selections after Fowler. Not only did they miss out on Gurley, but Melvin Gordon was selected by the Los Angeles Chargers with the 15th overall pick. Bills fans don’t need a reminder of how dominant the New England Patriots have been. Buffalo could have seen less damage if they had drafted Rob Gronkowski in the 2010 draft. However, the team went with defensive tackle Torell Toup one spot ahead of the future Hall of Famer. 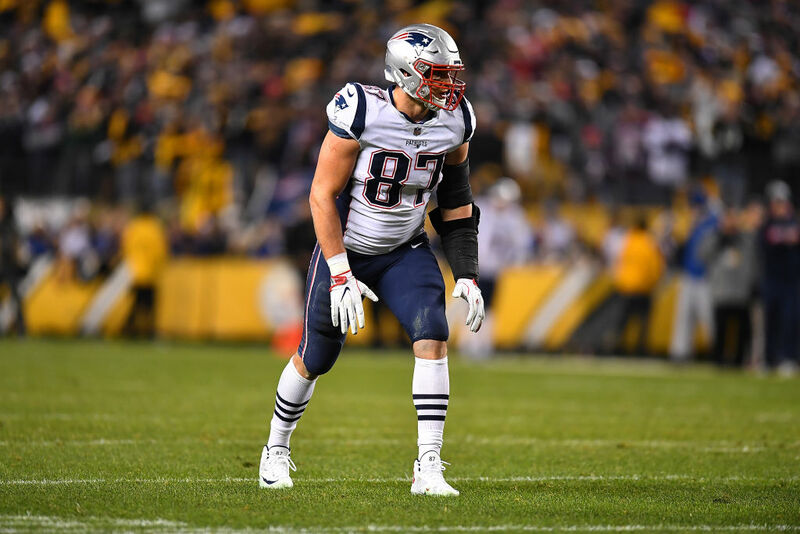 Since then, the Arizona alum has become a perennial All-Pro player who emerged as one of the most dominant players at his position, winning two Super Bowls in the process. Rather than draft the future Defensive Player of the Year, Buffalo selected Clemson wide receiver Sammy Watkins with the fourth selection in 2014. Three years later, he was traded to the Rams, then found a home with Kansas City. 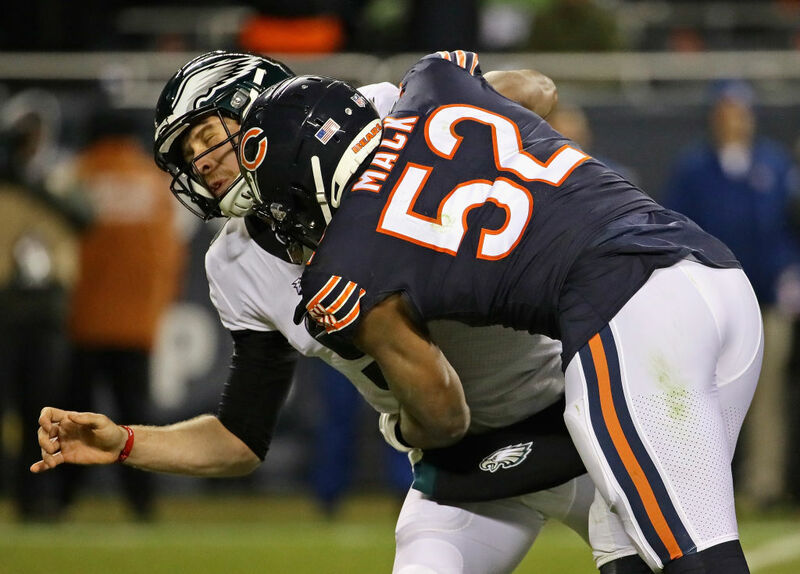 As for Mack, he’s racked up 53 sacks in five seasons. 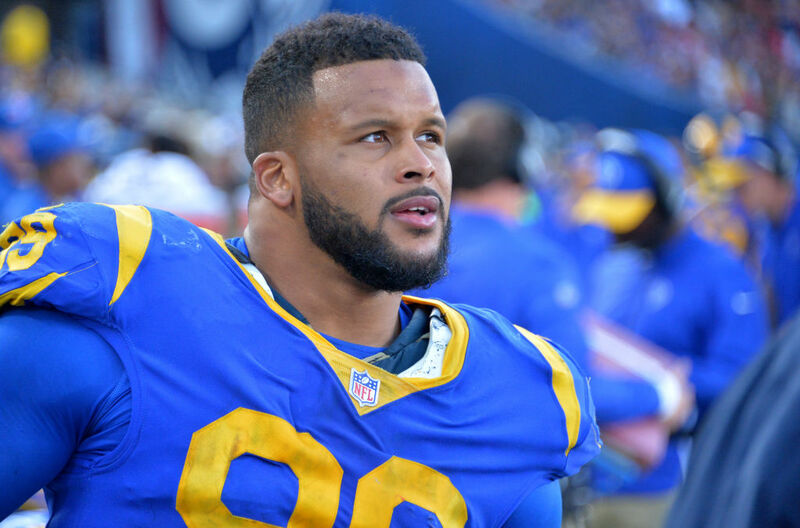 After Aaron Donald, he’s one of the best defensive players in football. Too bad the Bills missed out on their chance of bolstering their already impressive defensive unit. There’s no telling how dominant this other Defensive Player of the Year would have been with Myles Garrett. The 2007 NFL Draft is one the Raiders would love to forget. The team had the first overall pick, but they wasted it on future-bust JaMarcus Russell. With the second pick, the Detroit Lions picked wide receiver Calvin Johnson. The Georgia Tech product would break Jerry Rice’s single-season record for receiving yards in a season. 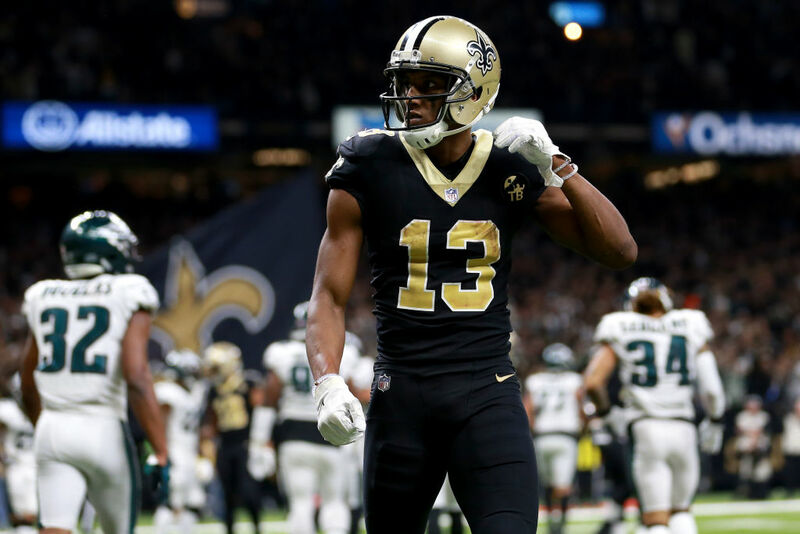 Johnson even signed one of the most significant sports contracts with an eight-year $132-million extension, which Russell never saw in his career. 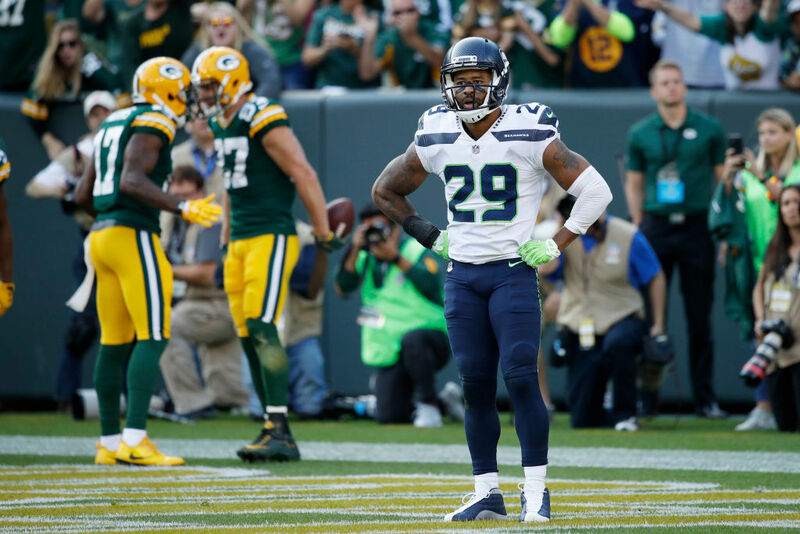 San Francisco had every opportunity to draft Earl Thomas with the 11th selection in 2010. Instead, the team went with Anthony Davis, an offensive tackle who wasn’t much of an impact player. As for Thomas, he became one of the most consistent safeties in football, having a contributing role in Seattle’s “Legion of Boom.” If the 49ers had Thomas, perhaps the team could have had their first Super Bowl parade since they last won it all 1989. Cornerback Justin Gilbert was drafted by the Browns, then nine future Pro Bowlers came off the board after. Out of the bunch, Aaron Donald stands out amongst the best. Cleveland had high hopes with their selection, but Gilbert never translated his success into the NFL. Meanwhile, Donald has become one of the NFL’s best defensive players. 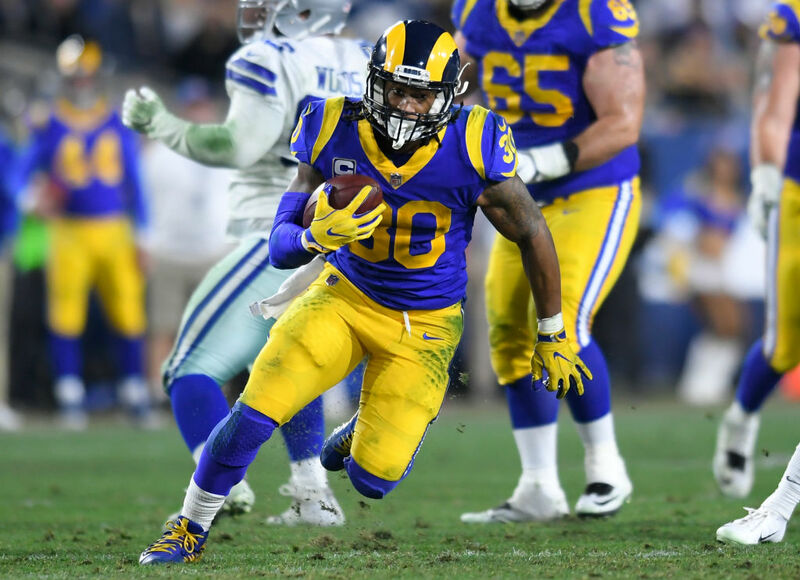 The Defensive Player of the Year has been a key player for the Rams defense. But, there’s no telling how dominant he would have been with Myles Garrett. Guess who the Jacksonville Jaguars could have picked right after Blaine Gabbert? The three-time Defensive Player of the Year is up next. The Texans haven’t had a true quarterback until DeShaun Watson came along. In 2004, the draft class had a stack of quarterbacks that included Eli Manning, Phillip Rivers, and Ben Roethlisberger. 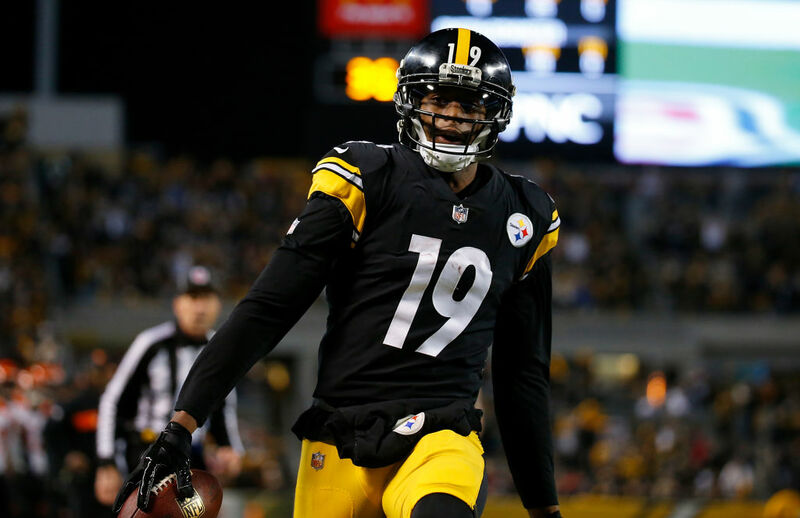 The Giants, Chargers, and Steelers respectively drafted each quarterback, but Houston’s pick before Pittsburgh was drafting cornerback Dunta Robinson. Needless to say, he didn’t make much of an impact. 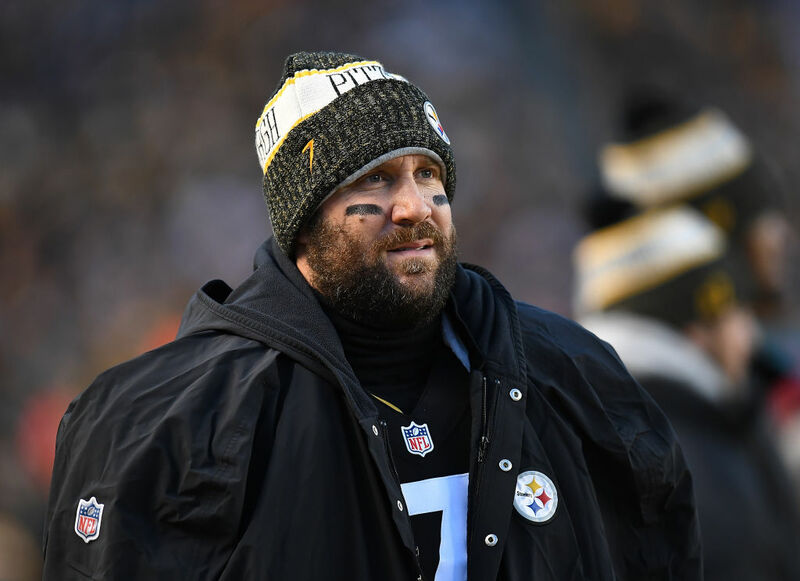 Big Ben is a two-time Super Bowl champion who’s become one of the game’s all-time greatest quarterbacks. The Dolphins haven’t had a real quarterback since the Dan Marino era. In the 2001 NFL Draft, the team could have selected Drew Brees, who fell to the Chargers with the 32nd selection. Before Brees, Miami took Wisconsin corner, Jamar Fletcher. He only played three seasons in Miami, but they could have had a dominant quarterback to battle against Tom Brady. They even had a chance to sign him as a free agent in 2006, but they settled for Daunte Culpepper instead. The Jaguars were in a desperate need of a quarterback, so they drafted Blaine Gabbert. Guess who the Texans picked right after Gabbert? J.J. Watt. The three-time Defensive Player of the Year has been the best pass rusher football has seen since the days of Lawrence Taylor. 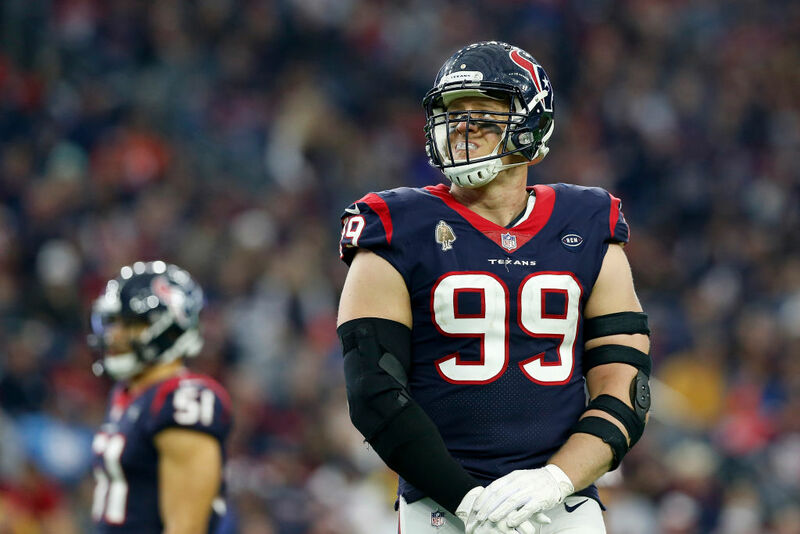 Watt is a franchise player for the Texans, and as for Gabbert, he’s been a journeyman backup quarterback for the Cardinals and Tennessee Titans. 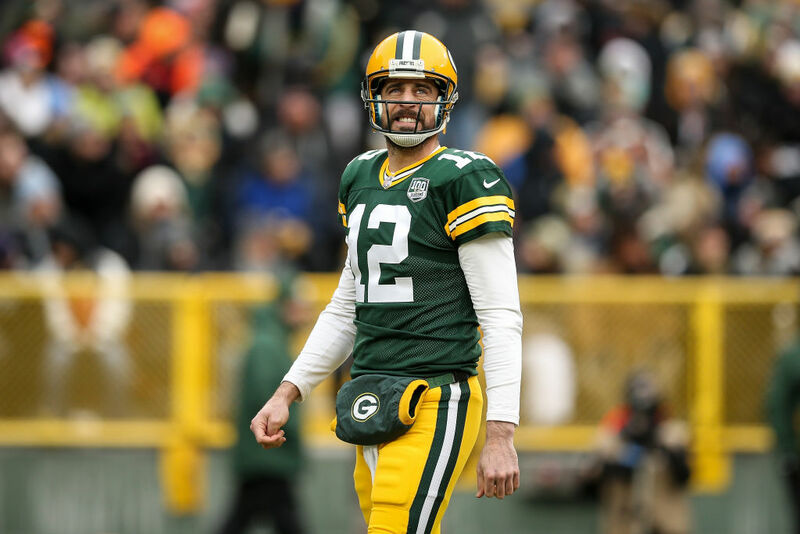 Over half the league passed on Aaron Rodgers in 2005. It’s a bit of a mystery as to why so many teams didn’t take a chance on the two-time MVP. The Raiders owned the pick before the Packers, and instead drafted Nebraska cornerback Fabian Washington. Oakland has become a dumpster fire franchise since their Super Bowl appearance in 2002. Meanwhile, Rodgers has become one of the most elite quarterbacks in the game, and has a Super Bowl victory as well. Every NFL team that isn’t New England regrets not drafting the five-time Super Bowl champion. The Patriots took a chance on him with the 199th pick, which in hindsight became the biggest steal in NFL draft history. But, the New York Jets had four first-round picks, and none of them were used on Brady. Instead, the Jets drafted Chad Pennington, who had minor success in his career. While the Patriots have enjoyed their glory days, the Jets haven’t seen a Super Bowl appearance since 1969.